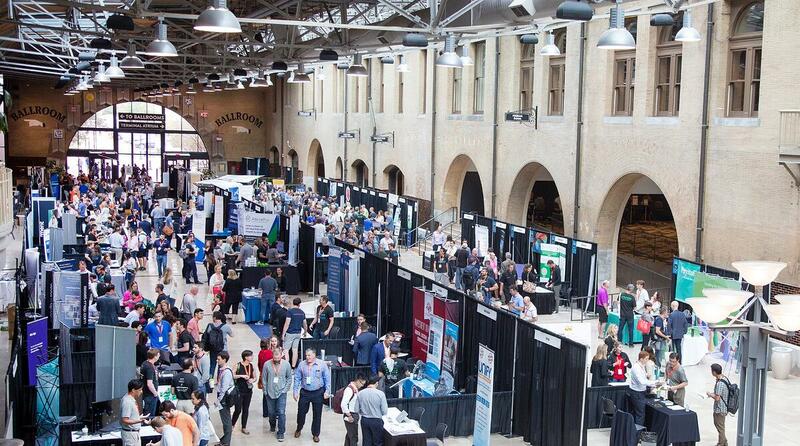 Conference sessions will again take place at the St. Louis Union Station Hotel, Curio Collection by Hilton. Please book early as space is limited; the discounted room block rate ends August 9, 2019. 314-621-5262 reference "XYPN" when booking over phone. This location was chosen with convenience in mind! If coming by air, St. Louis Lambert International Airport is located 14 miles northwest of downtown. The Union Station address is 1820 Market St., St Louis, Missouri, 63103. A $4 metro transit pass will get you directly to the hotel from the airport. We've ensured that you receive the very best rate for your stay when you reserve a room in our discounted block at Union Station. You can contact the hotel at 314-621-5262 and reference "XYPN" when booking over the phone. Reduce expenses by sharing a room with another attendee. Start by posting your interest and preferences to our room-share spreadsheet. From there, attendees coordinate directly with those who match their preferences. [fa icon="plus-square"] How do I get to the hotel from the airport? Metro Transit: For just $4, you can travel directly from the airport right to the back side of the Union Station Hotel. Taxis, ride-sharing services, and rental cars are also available at St Louis Lambert International Airport. Driving directions: Take Interstate 70 East and exit at Memorial Drive East. At the third traffic light, turn right onto Market Street. Follow Market Street to 18th Street and the hotel will be on the left. [fa icon="plus-square"] What amenities are available? St. Louis Union Station Hotel has 539 spacious guest rooms and suites. Every guest room boasts timeless décor, a work area, a flat screen TV and spacious bathroom. You'll also find the following amenities and more at the St. Louis Union Station Hotel: ATM, Gift Shop, Laundry, Valet Service, Lounge, On-Site Convenience Store, Room Service, Fitness Room, & Pool. [fa icon="plus-square"] Is parking available? [fa icon="plus-square"] What time is check in? [fa icon="plus-square"] Is the area safe? As with any large metropolitan area, please yield on the side of caution if leaving the conference venue to explore, especially after dark.  [fa icon="plus-square"] Where will #XYPNLIVE events take place? We'll make use of the event space on site at the St. Louis Union Station Hotel for our conference sessions and activities.